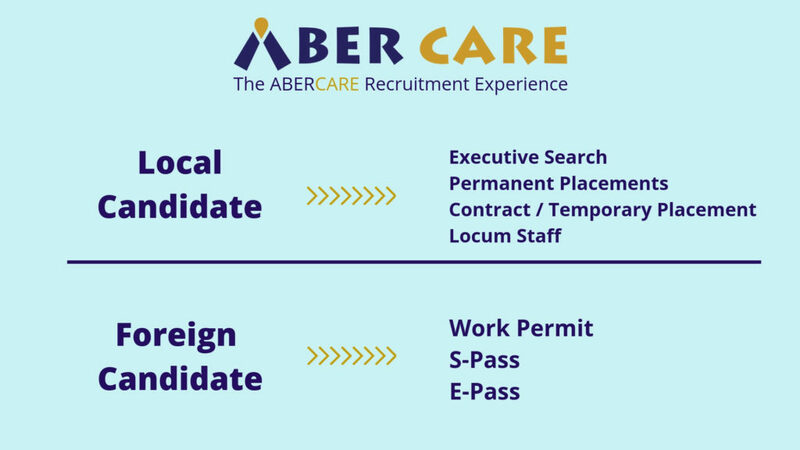 Aber Care is a Ministry of Manpower (MOM)-licensed employment agency (Licence no. 18C9070). 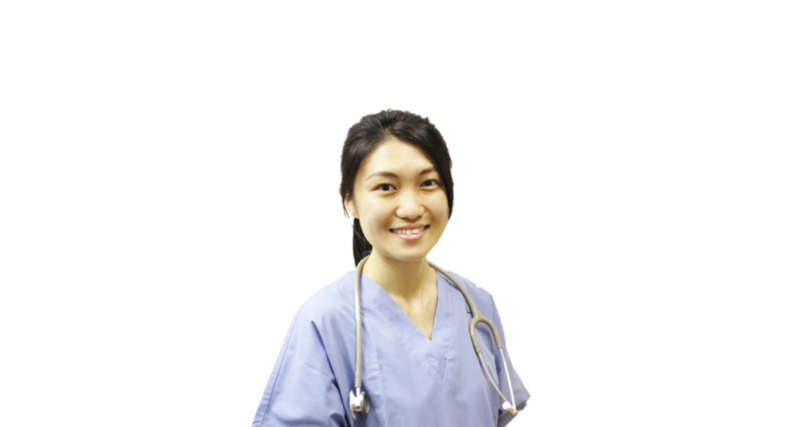 We specialise in recruitment for both Local and Foreign Manpower. 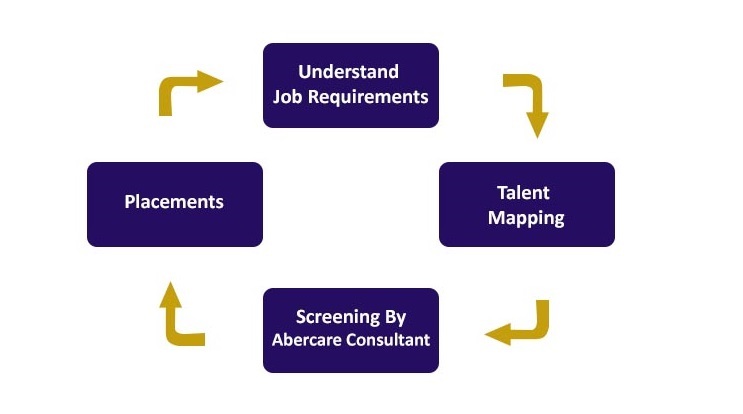 At Aber Care, we walk the journey with you through the entire recruitment process of sourcing, selection, hiring to on-boarding.